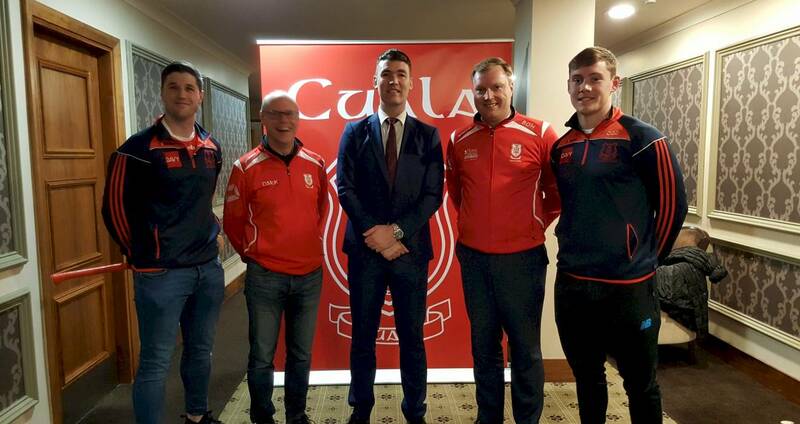 Cuala have announced Willie Maher as the successor to new Dublin boss, Mattie Kenny, as their senior hurling manager. It continues: “A hugely driven and talented individual, Willie had a distinguished playing career with his club Ballingarry, Tipperary and Waterford IT. “In more recent years he was a key figure in multiple All-Ireland successes as coach and manager with Tipperary at minor and U21 levels. “So, there are obvious synergies between Willie’s track record and our future ambitions for hurling in Cuala. “A manager of his calibre will always be in high demand and we are delighted that he has committed his immediate future to us. “It is also indicative of our level in the National club game that Willie was attracted to the position.